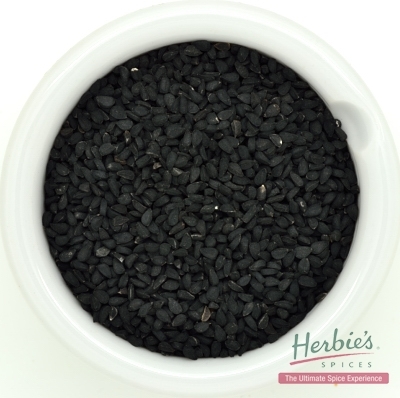 Description & Use: These small, very black seeds have no noticeable aroma and an agreeable, slightly sharp, almost metallic taste. 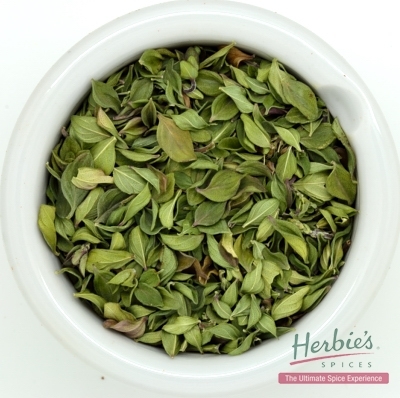 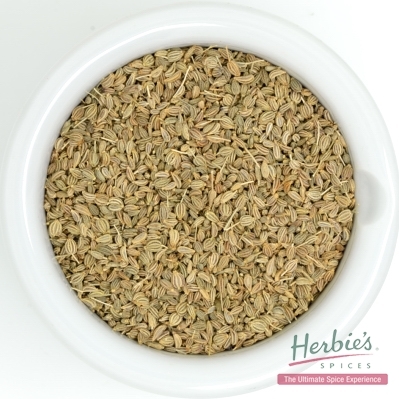 They are seen on Turkish bread and along with the other spices in Panch Phora, compliment almost all carbohydrates. 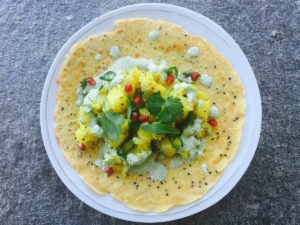 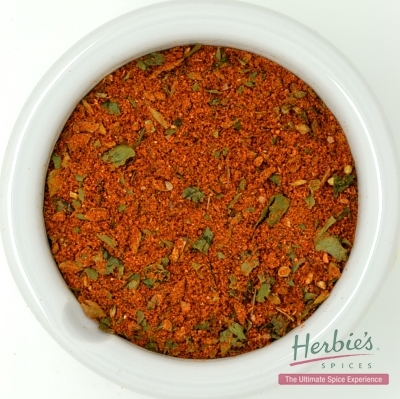 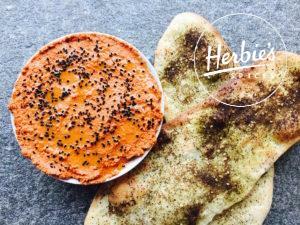 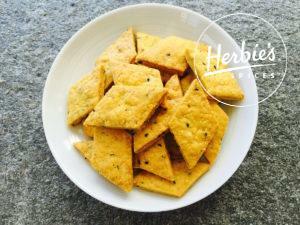 Herbie’s recipe for Seeded Savoury Biscuits (see Ajowan Seed) is easy to make and for those who like them a little spicier, simply add ½ a teaspoon of Cayenne Pepper to this recipe.